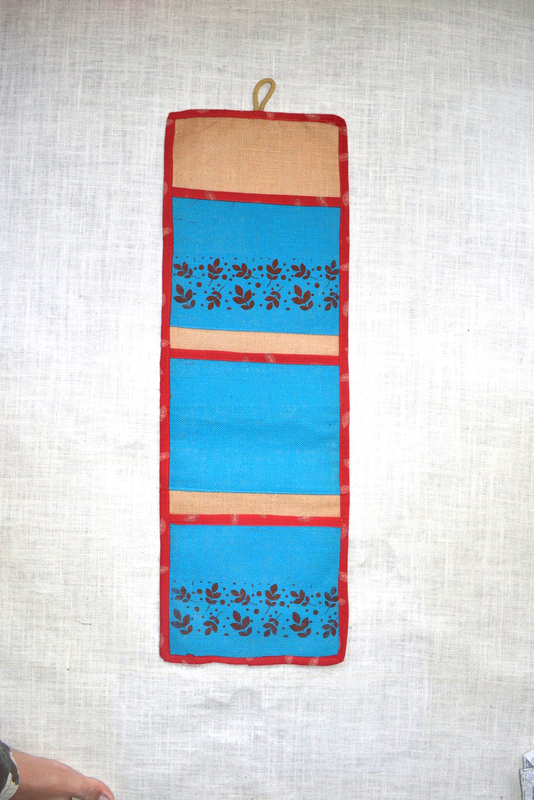 Jute Wall Hanging from house of Saran Jute Bags is made up of jute material. It is used extensively to decorate showrooms, retail outlets, receptions, and various types of exhibitions. It is available in various elegant colors. It is Used gifting purpose also.it contain less weight also.